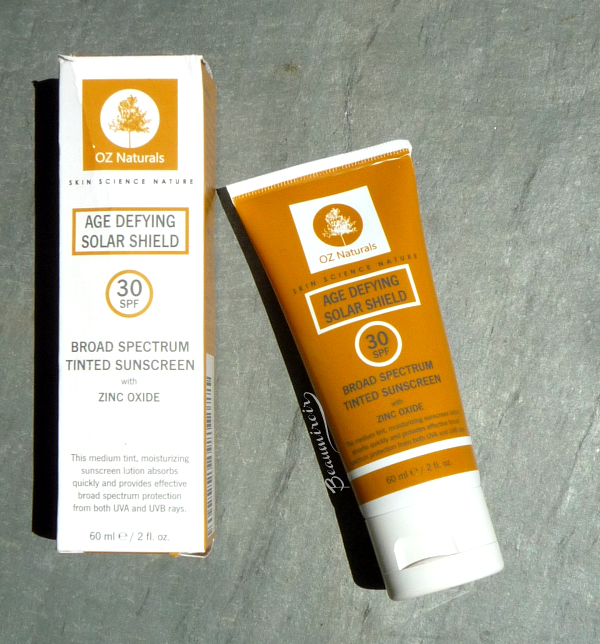 If you have medium to dark skintone and sunscreens often leave you with a ghostly white cast, you might want to give OZ Naturals Age Defying Solar Shield SPF30 a try! 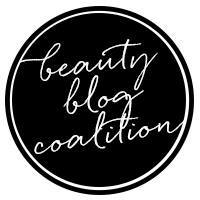 The cruelty-free brand I've reviewed a few times launched this new tinted moisturizing sunscreen this summer. It contains a mix of mineral sunscreen (zinc oxide) and chemical sunscreen (octinoxate) and offers broad spectrum protection against UVAs and UVBs. 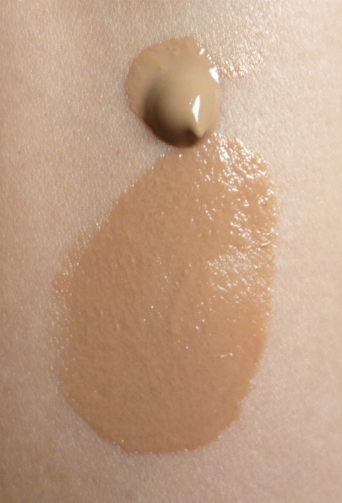 The tint is a bit too dark for me, although it's not really shocking if I blend it well on my summer tan. But you know that sunscreens should be applied liberally, right? 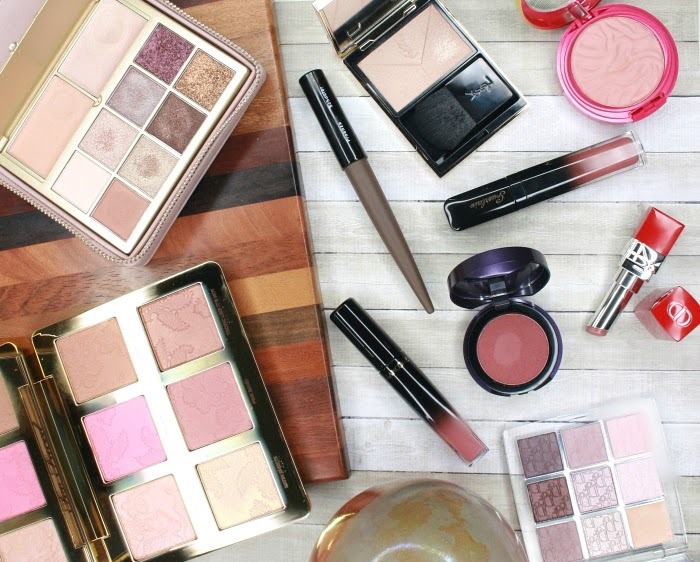 It also has warm undertones, so it will work best for golden skintones. This tint neutralizes the whitish veil usually left by zinc oxide, so it's a great option if you often run into this issue, or if you simply want sun protection and light coverage in one single step. The product is very fluid, it glides well on skin with a wet, light feel. On my combination skin, it doesn't seem to be completely absorbed so it leaves a slightly sticky sensation - I think it might be best for normal to dry skins. 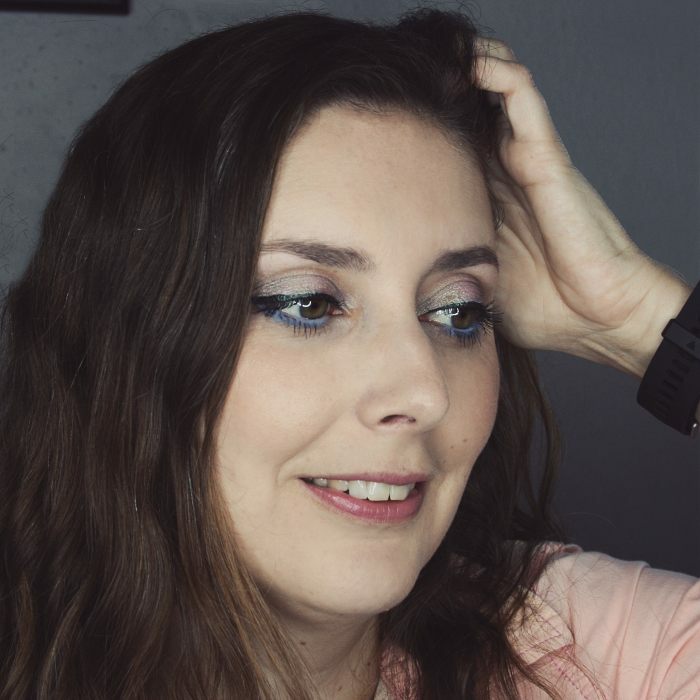 It has a dewy finish, so I use powder on top to get a more matte result. Overall: a good solution to the sunscreen white cast problem for medium to dark skintones, best suited for dry skin. The product featured in this review was provided by the brand through Brandbacker for consideration. I received no compensation other than a free sample to write this post, which only reflects my personal opinion. This post contains affiliate links.